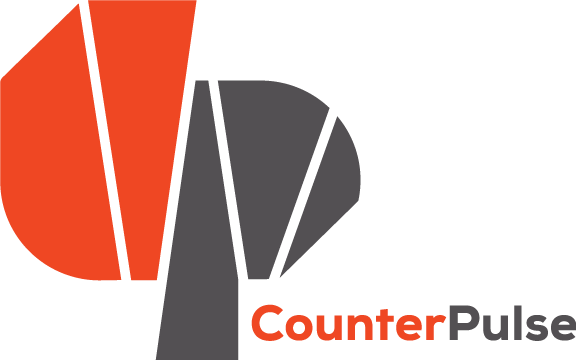 CounterPulse is a #SpringboardForArtists. We give artists the latitude to both take risks and go big. 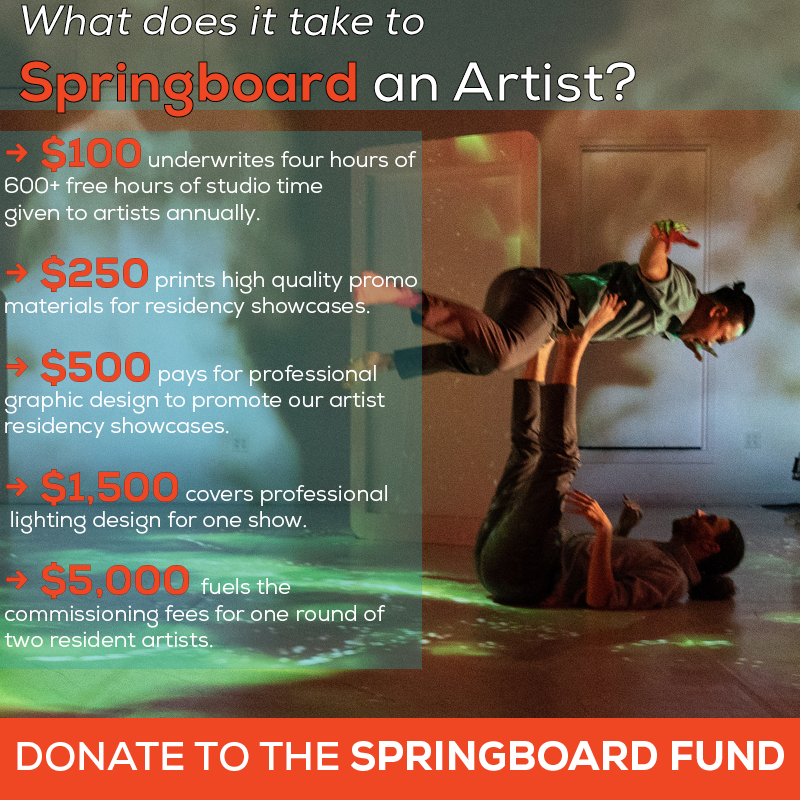 Donate to the Springboard Fund and help us ignite another year of art and action.